The Bad JuJu BIG FAT release roundup! What’s good people, a lot of shoes dropping this week so imma keep the info short and sweet on each kick to try cram a bunch of the releases in the roundup. 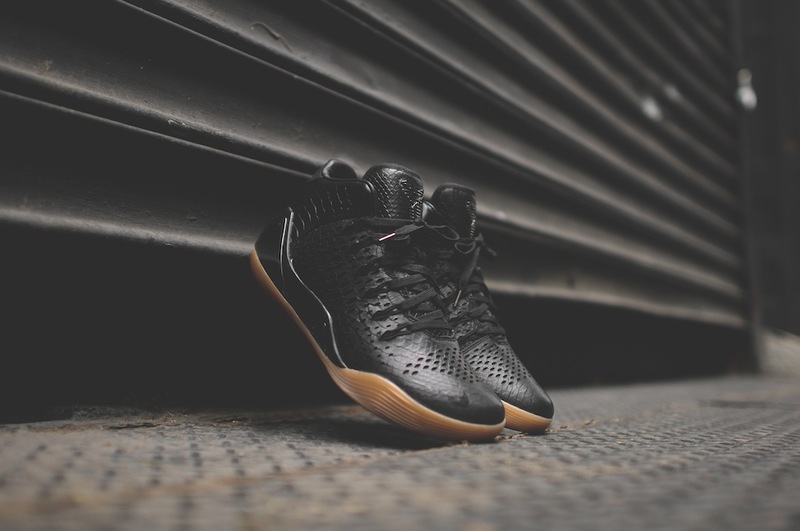 First off in this crazy week of releases is the Kobe 9 Mid EXT featuring a snakeskin embossed leather upper representing Kobe’s alter ego the black mamba and featuring a gum sole, this is definitely a hot looking shoe and with the popularity of black kicks right now this is likely to be a hit with a lot of heads. Scheduled to be dropping this Friday at Nike and Footlocker. 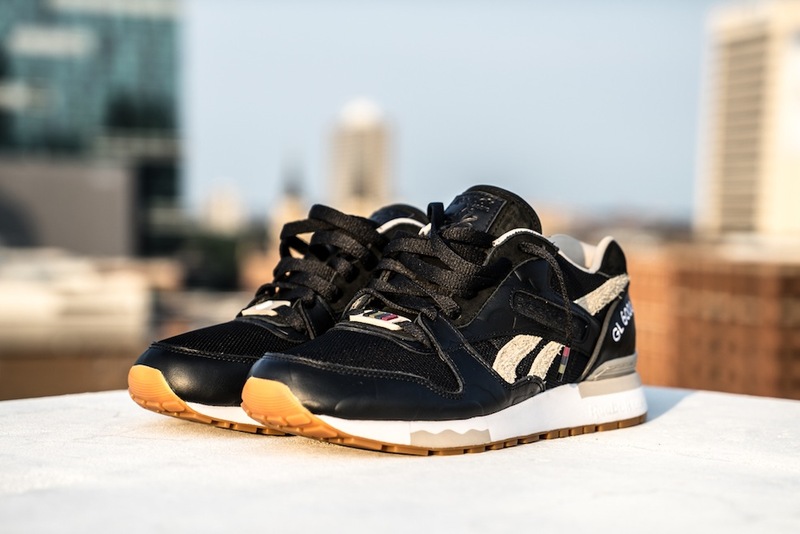 Another collaboration releasing this weekend is the Distinct Life x Reebok GL 6000. Following the Navy and Olive colourways Distinct Life have now worked on a black colour way in the same premium material make up. Featuring a black ballistic nylon mesh upper with embossed black leather overlays and cream suede stripes on the side. Finished with a natural gum outsole and rubber lace locks. If you fancy a pair of these then look out for the drop scheduled via way of Hanon on Friday. Also the Maison Lebron collection is set to drop this weekend inspired by LeBron James’ connection to the world of style and fashion, these LeBron 11s, LeBron 11 Elites and LeBron 11 Lows feature a variety of premium finishes and prints. Polka dots, stripes, neutral tones with bright pops of colour and rich metallic’s define the collection. 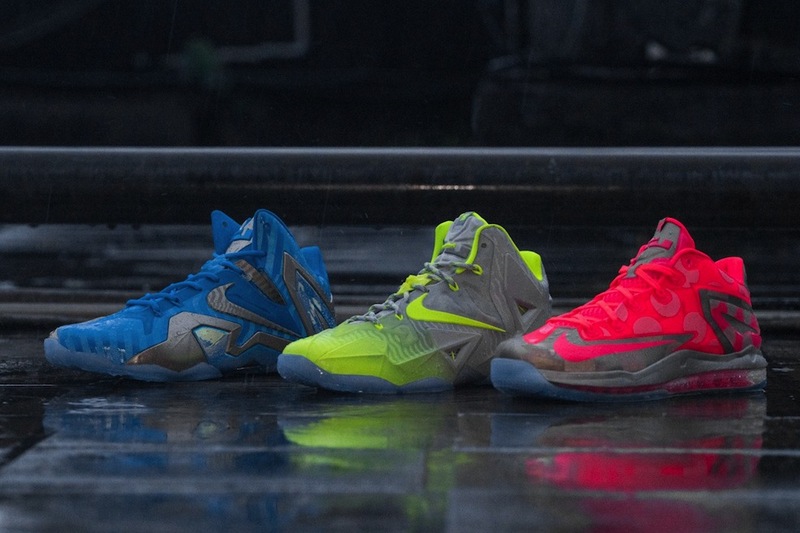 These three are set to be releasing this Friday individually via Nike if you fancy any of these pairs. 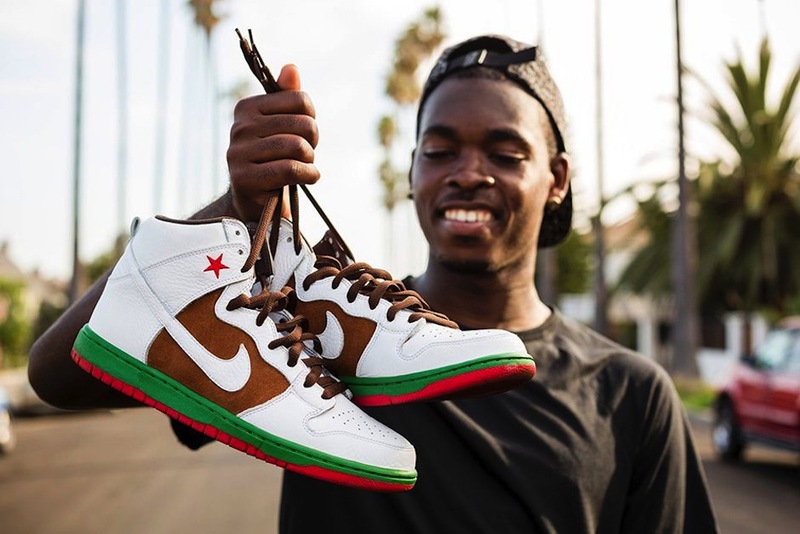 Another dope release this week is the Nike Dunk High 31st State paying tribute to the state of California as well as celebrating the birthplace of skateboarding and taking some inspiration from the 2004 Cali dunks this high top dunk is set to release through Nike this Saturday. 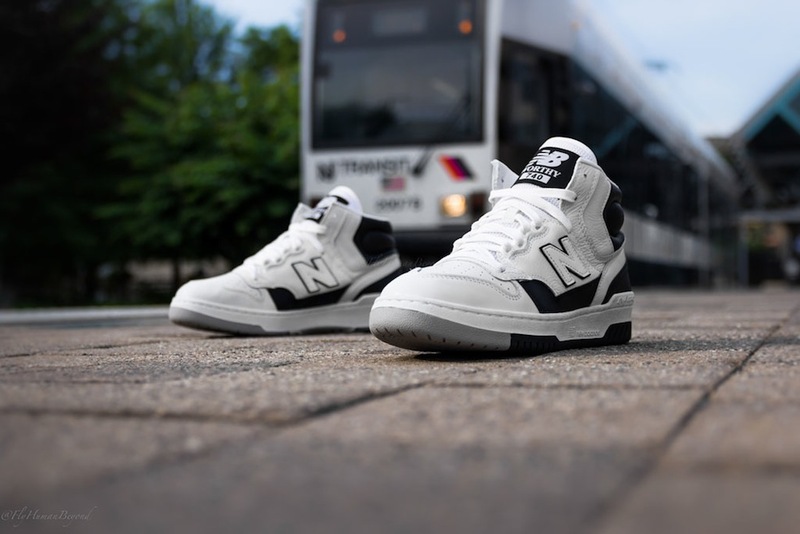 Finally a dope New Balance that I can get down with. 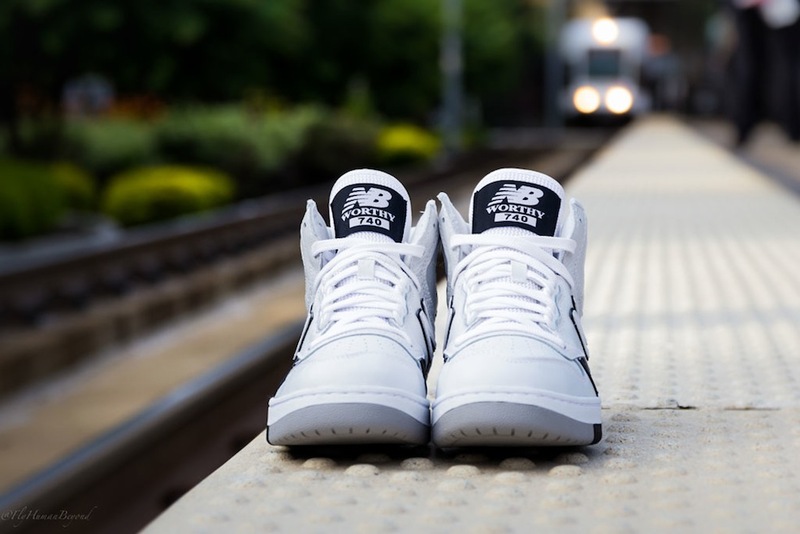 The retro release of the P740 made famous by James Worthy, a small forward that played for the Los Angeles Lakers back in the 80’s and 90’s. We see two colourways in this silhouette dropping, the white and purple which previously was a PE and not available to the public and the previously available black and white colourway. My personal favourite release this week and if you fancy a pair they are currently set to drop via way of Footpatrol this Saturday. 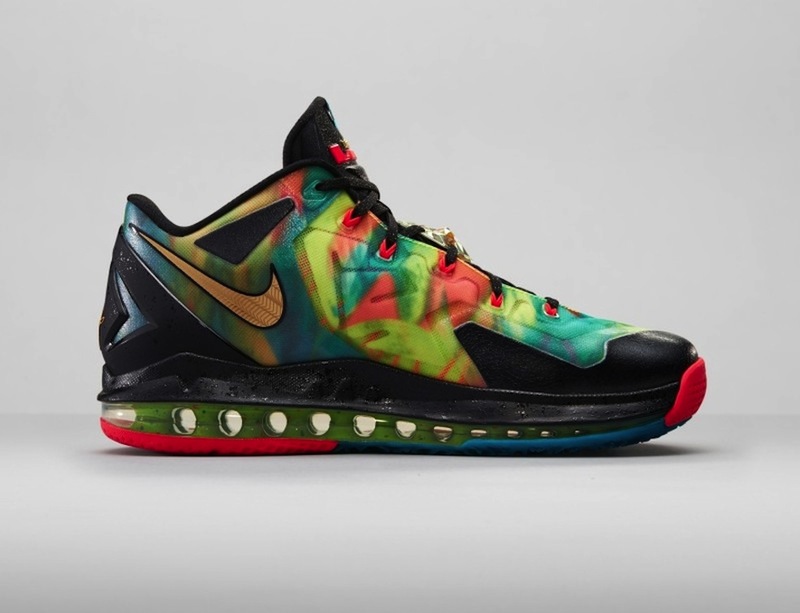 In a weekend full of Lebrons we see the Lebron 11 Low SE multicolour releasing, if you don’t already know this a very comfortable pair and now releasing in this vibrant bright colourway. 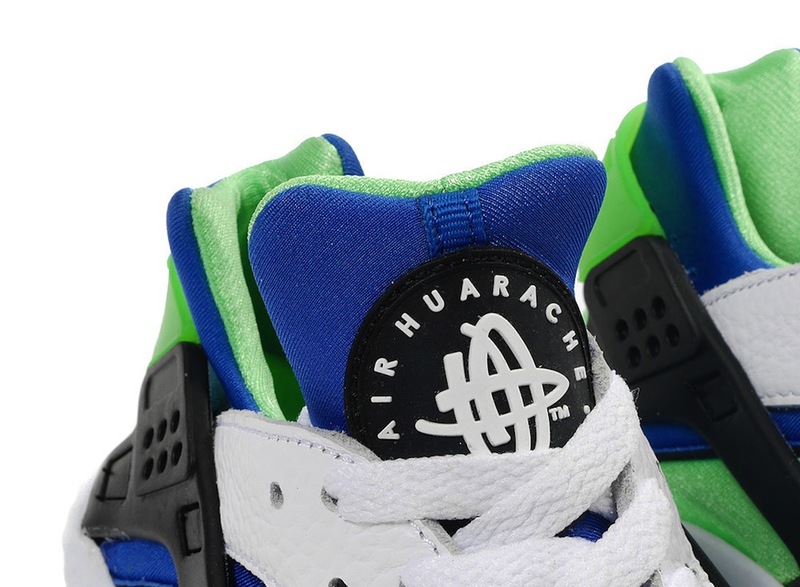 If this appeals to you the shoe is scheduled to release Saturday via Nike and other Nike basketball retailers. 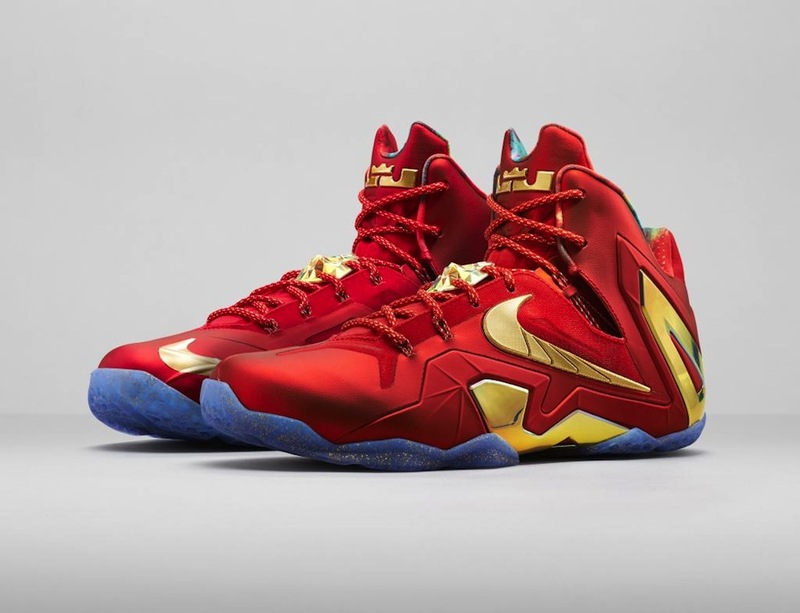 Also this weekend we see the popular Lebron 11 Elite SE release in red and gold, I’ve heard these referred to as Finals or Championships, either way a nice colourway in my opinion and if this shoe is up your street you can find these releasing this Saturday via way of Nike and other Nike basketball retailers. We see another Jordan 3 drop this week but this time strictly in GS sizes. 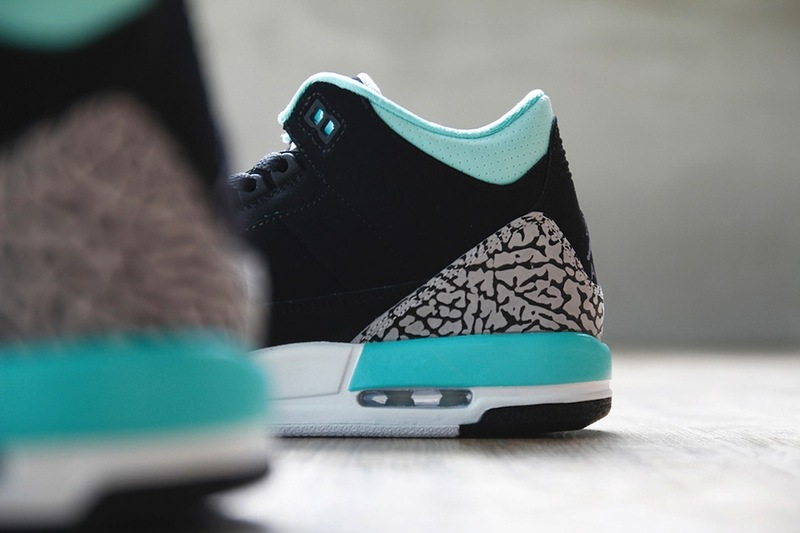 With similarities to the black cement colourway except with grey and turquoise accents Air Jordan Retro 3 Bleached Turquoise is looking like a nice colourway and if these are your cup of tea they’re due to drop this Saturday via Way of Nike and Kickz. 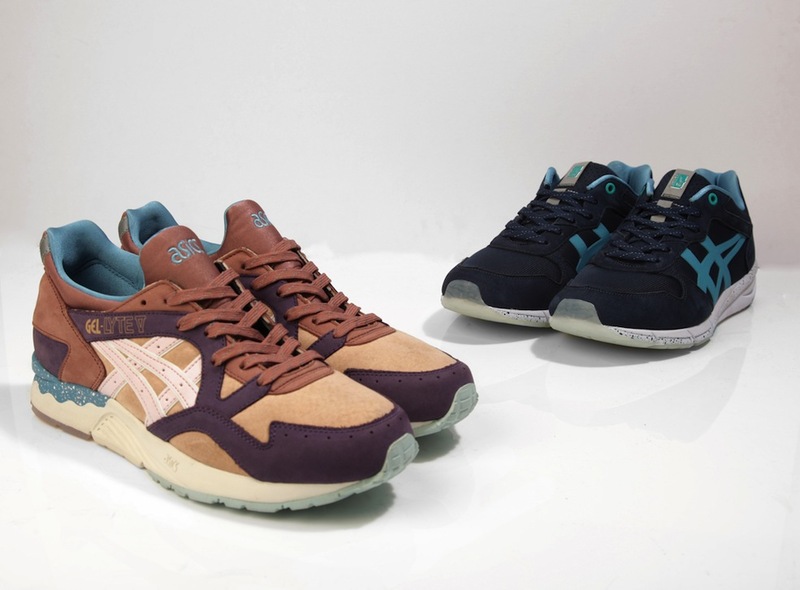 This week we see a dope collaboration dropping between ONITSUKA TIGER X ASICS X OFFSPRING with kicks taking inspiration from the desert at dusk and during the night. We see two silhouettes the SHAW RUNNER in a colourway representing the night and the GEL LYTE V representing the desert at dusk. Another nice collaboration this week sees the HAL x Le Coq Sportif LCS R1000 Swans Pack dropping. 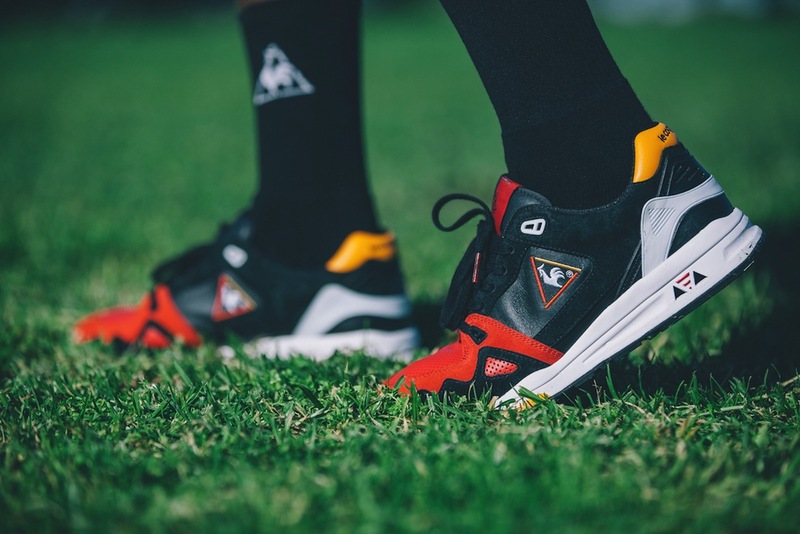 Highs and Lows boutique in Perth has taken inspiration from it’s native bird the swan and with two makeups dropping one inspired by the white swan and one inspired by the black swan both on Le Coq Sportif R1000 silhouettes. If you fancy scooping these you can find them releasing on Saturday via way of Hanon. 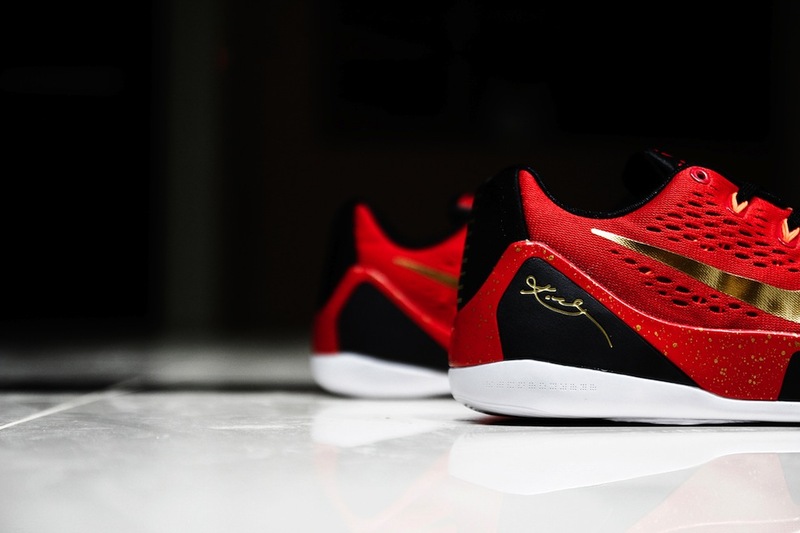 In a weekend that sees a total of 3 Kobe 9 colourways releasing we get the Kobe 9 China in a really dope looking colourway of red gold and black and paying homage to china and the summer basketball camps Kobe holds in China during the off season. 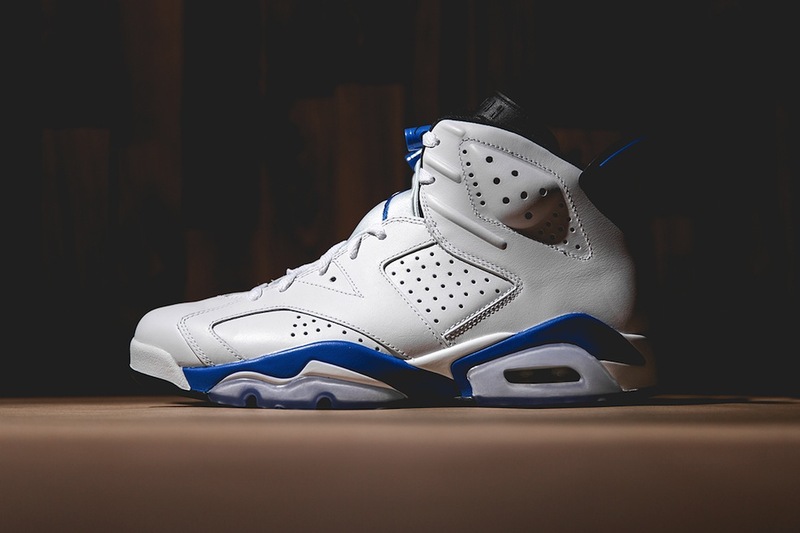 If you’re looking to scoop a pair of these up you can grab ’em via way of Nike this Saturday. 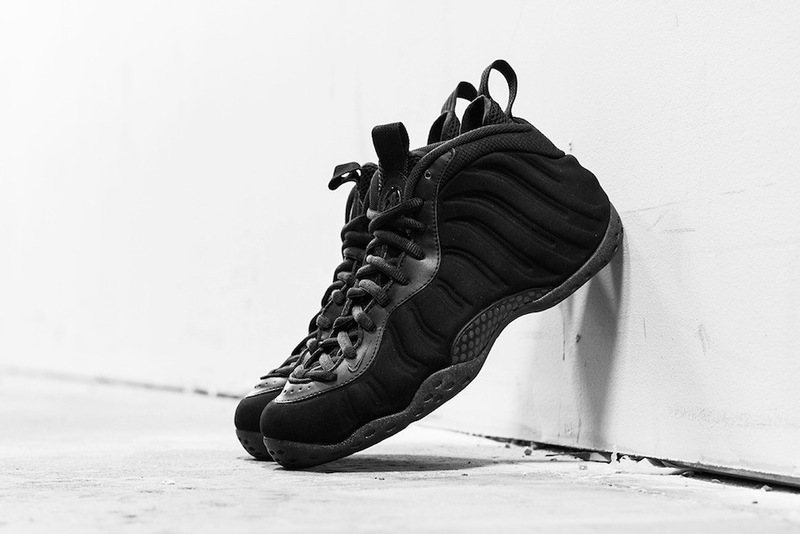 Finally with what seems to be a marmite shoe for most people we see the return of Nike Air Foamposite One in ‘Triple Black’ with a nice black suede touch to it. With a lot hype around monotone kicks especially black and white this year, this is set to possibly be a popular release for those who appreciate the Foamposite Ones. If these are your cup of tea they’re set to drop this Saturday via way of Nike, Footlocker, Crooked Tongues, End, Wellgosh and Hanon. FEIT Women’s Bi-Color Pack…did someone say quality materials?